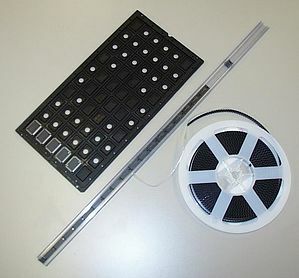 Sample image with tray, plastic tube and tape & reel. Rating: 4.7 of 5. 11521 vote(s).